A lot of celebrities have lost a lot of fan falling just because of these video going viral on the social network and other websites. The below-posted videos are one of them. 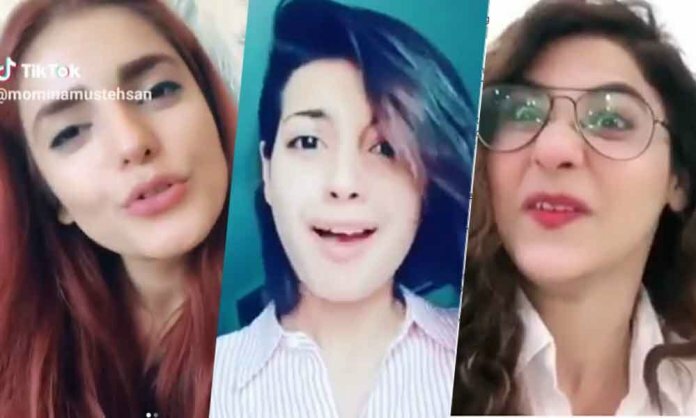 In the video, you can clearly see some Bollywood drunk celebrities. These youtube video and interviews in between the parties with celebrities have gained a lot of popularity on social media. We hope you have enjoyed this video. We hope to cover such topics and some more controversial topics in the coming days. Some of you who are a fan of these celebs must have felt a little lost. But never the less they are who they are and each one of us has the right to live a life of their own.